ハワイでアートメイク　Permanent Makeup - ハワイでアートメイク&開運メイクでHappy Life! 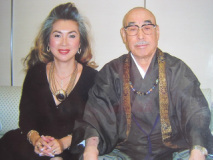 - One of Japans leading permanent makeup artists over 25 years of experience. - Has spent over 30 years in the makeup and fashion industry. 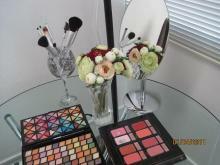 - Worked for Shiseido and Estee Lauder as an independent consultant and instructor. - Studied under one of Japans leading grand masters in Phiysiognomy. Fully licensed and insured in Hawaii.